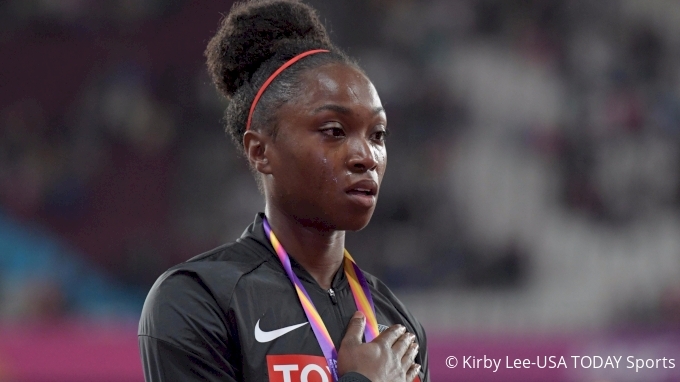 After the NFL protests that took place over the weekend, Olympic champion Tianna Bartoletta responded by writing two blog posts. The first discussed athletes using their platform to voice their opinions and the second explained what the national anthem means to her personally. Bartoletta shared her thoughts on the biggest story taking place in the sports world in Episode 57 of On The Run.